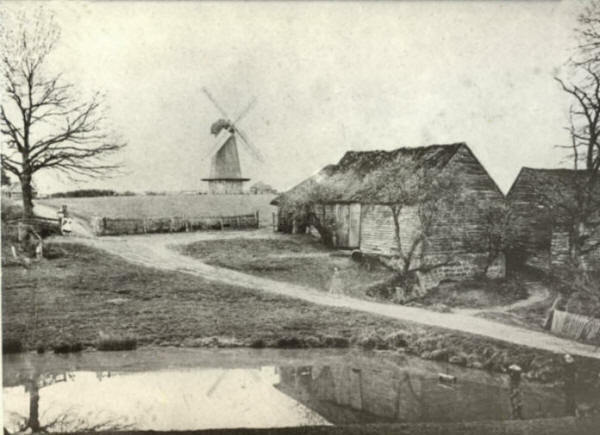 Ockley or rather Elmer's windmill was originally built in 1803 and graced the village scene for almost 150 years until its sad demise in 1944. Only the brick base was left, which for many years served as a store. For a considerable time now however, it has stood derelict with the remains of the ‘store’ roof - a sad relic of a once fine mill. 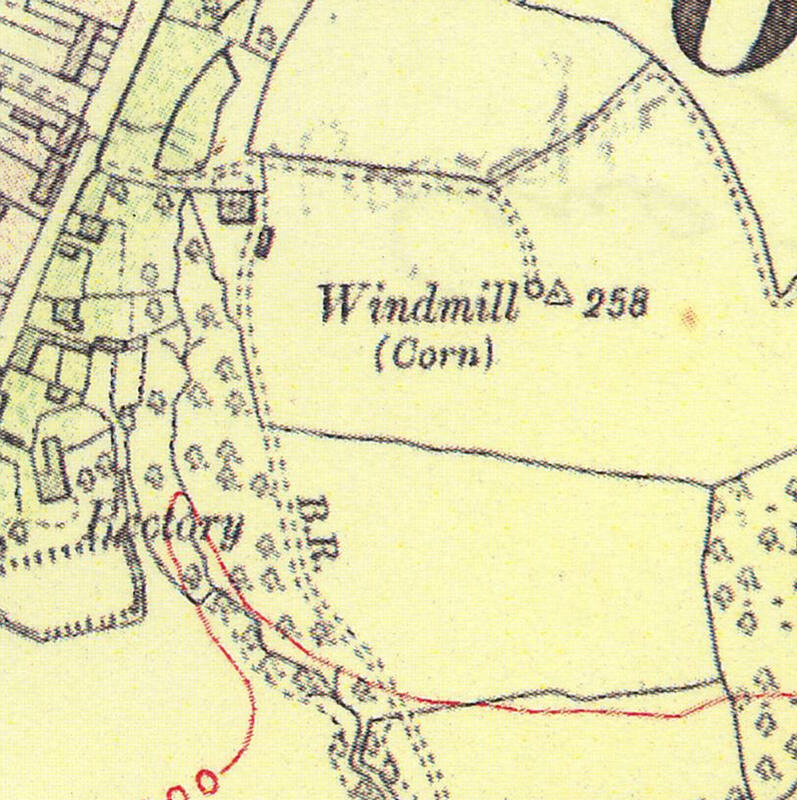 I am rebuilding the windmill on the original brick base, which is located south east of the village. Externally the mill will appear almost as if nothing has changed and will not betray its new guise as a dwelling house. My interest in the countryside and all things historical has driven me towards this interesting project with the thought that the restoration of the windmill will complement the already restored Elmer’s Farm and together with the existing pond will once again complete the scene. 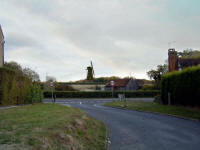 The current derelict view gives no sense of how evocative the windmill once was. This shows the collapsed roof left over from it's use as a farm store. The large timber leaning to the top left of the picture is actually the remains of the upright shaft. 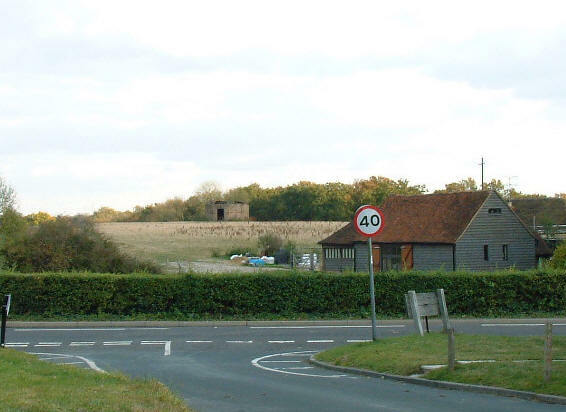 Its re-instatement will add impressively to the scene and complement the excellently restored Elmer’s Farm. The line of the original access track will be followed and surfaced to complement the current track to Elmer’s Farm. The mill plat will be hedged with hawthorn to match adjacent fields and in shape will reflect the original layout. 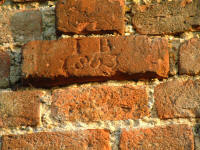 The current base is all brick and will be restored accordingly using matching bricks and lime mortar. 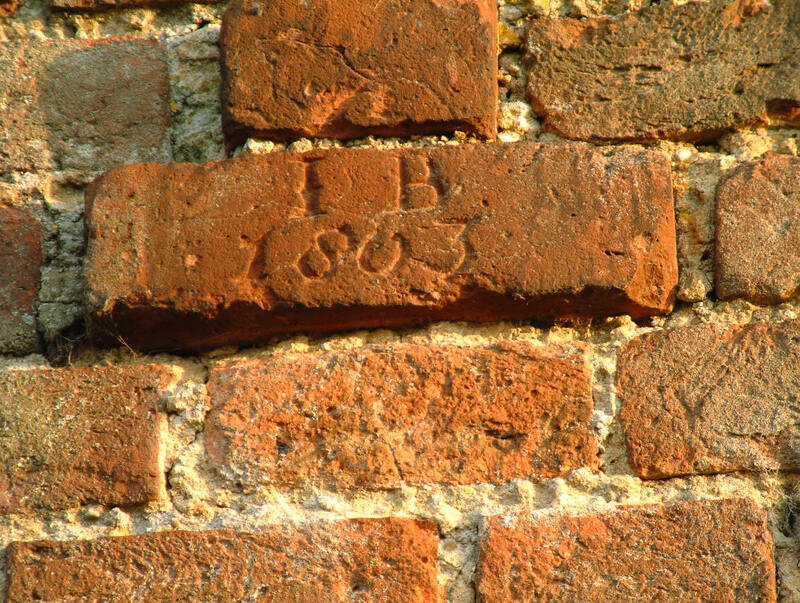 Several courses will need rebuilding especially over the door where the date bricks are – these will be preserved in their original position. 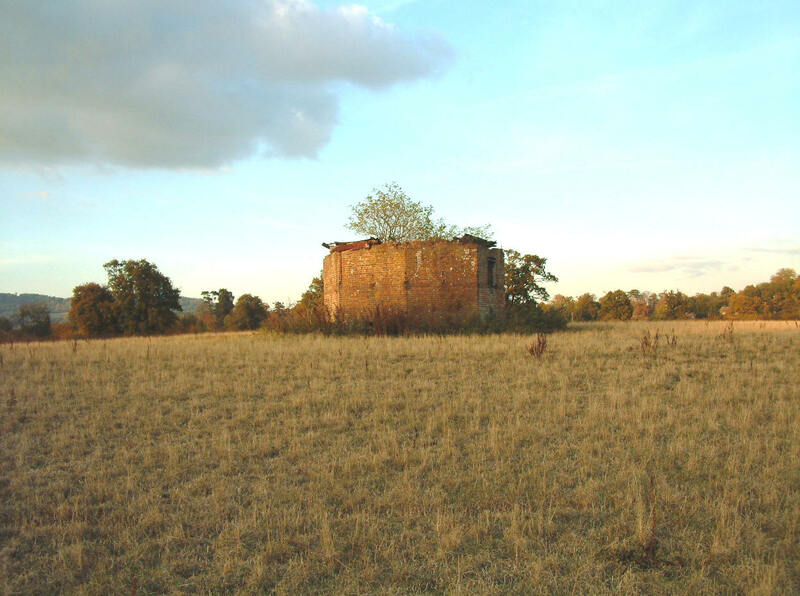 This building lies 60metres to the west of the mill base and is currently in a very ruinous condition. I will dismantle this and return the site to field use, so as to enhance this part of the landscape. The details for the drawings of the mill have been gleaned from scaling many contemporary photographs and cross checking with a detailed description of the mill carried out in the 1930’s. I have also been lucky enough to track down a set of detailed engineering drawings done in 1944 just after the collapse. 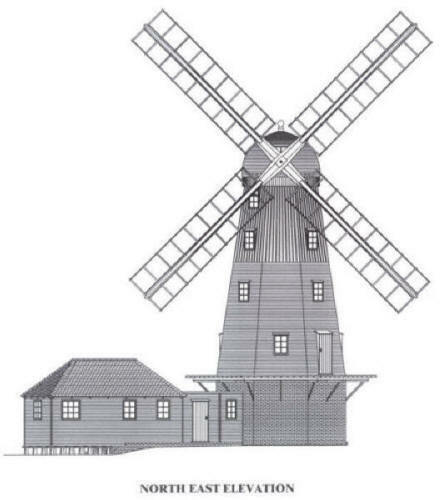 Any gaps have been filled using my own knowledge of mills built up over many years. 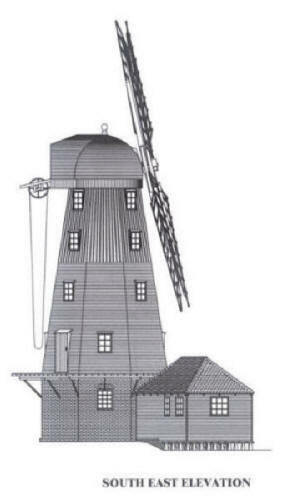 I am therefore confident that the external appearance will reflect as close as possible the original mill. 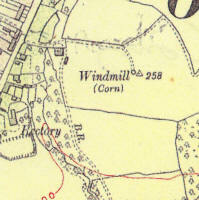 The granary/workshop buildings were often the first to disappear when a mill ceased work, which indeed was the case at Ockley. It was very common for these buildings to exist at other smock mills and these were often attached in a like manner. When you learn how to play blackjack with the online blackjack tips from GamblingCity.net, your cash production will be as reliable as a windmill!